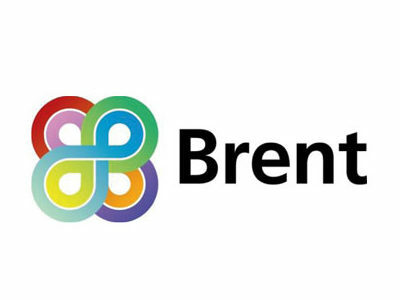 Brent council has started work on a new Local Plan which will shape how the borough is developed in the future. They are consulting on a Brent Local Plan ‘Issues and Options’ document. This sets out the key future development challenges for Brent and options of how they might address them. The Issues and Options document is informed by consultation undertaken in 2017 and asks a number of further detailed questions. The consultation period is from 8 February – 22 March 2018. The consultation document and summary of consultation to date is available at www.brent.gov.uk/shapebrent. To respond to the consultation you can complete an on-line survey here. In addition there is the potential to respond by commenting on specific places in the borough here using an interactive map. Brent Council would encourage you to complete the on-line version of the questions. This will make it easier for them collect and analyse responses, saving time and allowing them to take forward the Plan quicker. Alternatively, you can respond by e-mail, or by post. If not completing the consultation questionnaire, please make it very clear which part(s) of the document you are commenting on, ideally referencing by paragraph and question number. Hard copies of the documents are available at Brent Civic Centre and Brent Libraries for viewing on request.